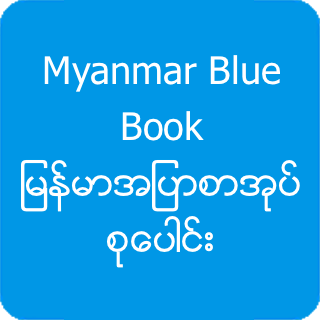 This is the collection of Myanmar Blue Book Number 1 to 5. Each book has different chapters to read. If you download all books, there will be a lot to read for you.